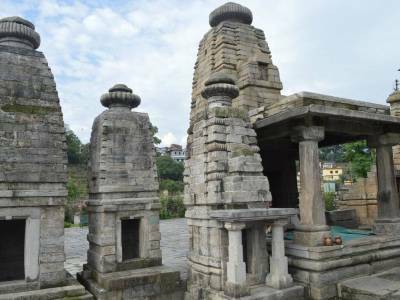 Baijnath is an ancient temple and situated in Bageshwar District of Uttarakhand. 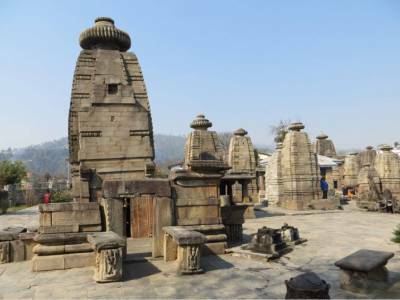 The Baijnath Temple is a famous tourist and pilgrims destination and most important place to visit in the Baijnath town. The temple is very ancient more than 1000 to 2000 Years old and current structure of temple was built by Katyuri kings during their reign. 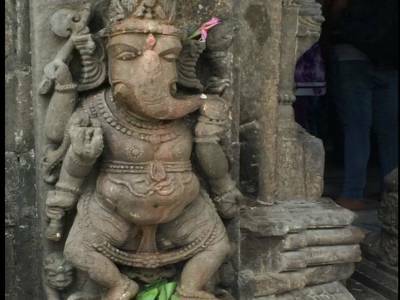 There are many tales associated with Baijnath temple, The first one is, the Lord Shiva and goddess Parvati had married at the confluence of Gomti and Garuda Ganga river. The second one, is the temple complex is built by Pandavas in only one day during the forest life, Third one is, the temple was built by a lady brahmini who is a shiva devotee. 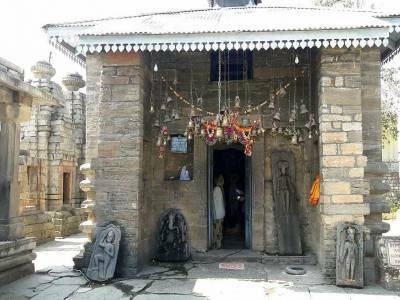 Baijnath Temple is dedicated to Lord Vaidyanatha the other name of Lord Shiva and worshipped here as a physicians and attracts lots of shiva devotees throughout the year. There is small river Gomti passes nearby the temple where pilgrims can feed the fishes, the carving of idols in stones are very beautifull. This magnificent temple is now has been declared an Indian National Heritage site after the inspection by archaeological survey of India. Near the temple is a parking place for the taxi-cabs and travelers has to step down to reach the Baijnath Temple. The surrounding of the temple is magnificent views and pleasant climate. 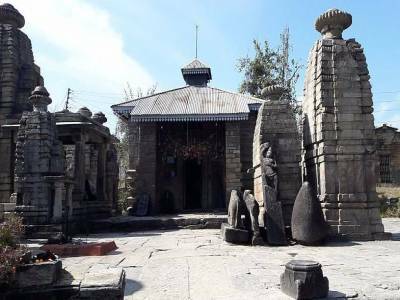 Baijnath Temple is about 19 kms from Kausani on the main road is a local sightseeing temple for visitors. Get quick answers from travelers who visit to Baijnath Temple, Bageshwar.